He does a mash-up of 'The Little Boy That Santa Claus Forgot' and 'My Sweet Lord' for Amazon. While everyone is digging out their old favourites for Christmas playlists, The Strokes' lead guitarist Albert Hammond Jr. is teaming up with Amazon for a new take on the 30s classic 'The Little Boy That Santa Claus Forgot' for their annual indie compilation. Streaming exclusively in Prime Music is Amazon's festive collection 'Indie for the Holidays' featuring famous tunes re-done by some of their favourite indie artists. 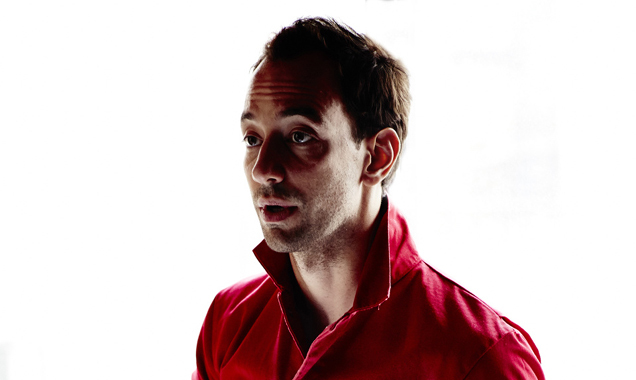 By Albert Hammond Jr. wasn't about to do a generic cover of Vera Lynn and Nat King Cole's 1937 hit, and instead he included the chorus from the 1970 hit 'My Sweet Lord' by the Beatles' George Harrison. 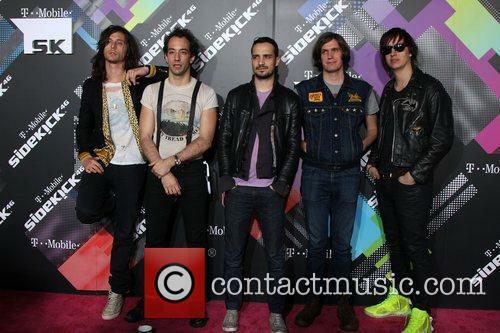 The Strokes have confirmed they are recording a new album but have said a new LP is ''years away'' - if at all. The Strokes have shut down rumours they've been working on new material. 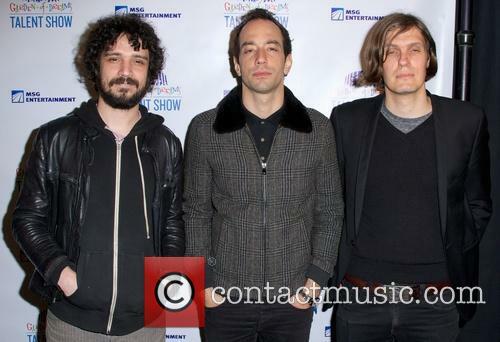 The 'You Only Live Once' hitmakers' fans couldn't contain their excitement when band member Albert Hammond Jr.'s father revealed recently that the group have been back in the studio recording their sixth studio album with producer Rick Rubin. But they've been forced to take to Twitter to squash the buzz as they haven't been working on any new content and have confirmed a new LP is ''years away, if at all''. Check out the new song 'Losing Touch'. 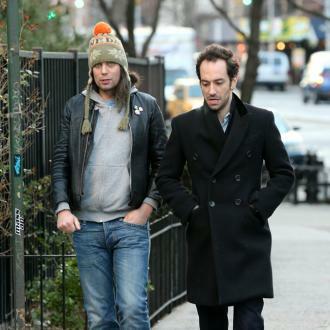 Albert Hammond Jr. of The Strokes returns as a soloist for his third studio album 'Momentary Masters' later this year, and he has already unveiled two brand new tracks. The latest is the anthemic 'Losing Touch', the perfect soundtrack to our summer. 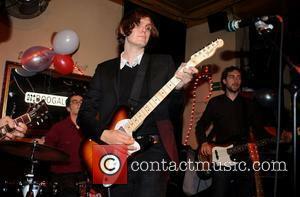 His third release comes five years following 2008's self-produced full length '¿Cómo Te Llama? ', an album which was preceded by debut record 'Yours To Keep'. Since then, he has launched a five track EP entitled 'AHJ', produced by Gus Oberg and featuring last year's single 'Strange Tidings'. 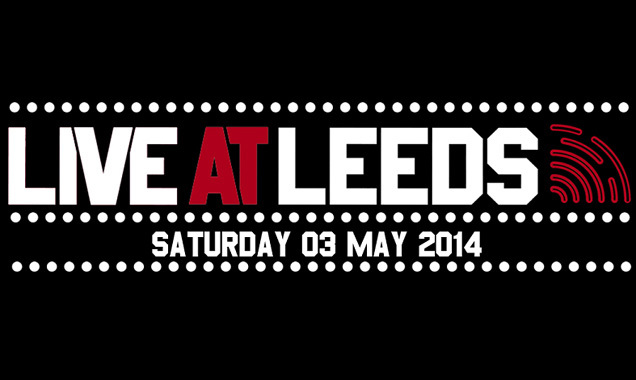 Schedule clashes were the only possible thing that could have dampened the atmosphere at Live At Leeds 2014, with Loiners citywide basking in the bank holiday sunshine and wondering whether it was even worth wandering back into the Cockpit to catch that new local band, given such glorious conditions outside. But wander back in they did and, as ever with Live at Leeds, the spark of excitement and energy was fixed solely on those on stage - though the weather certainly helped. 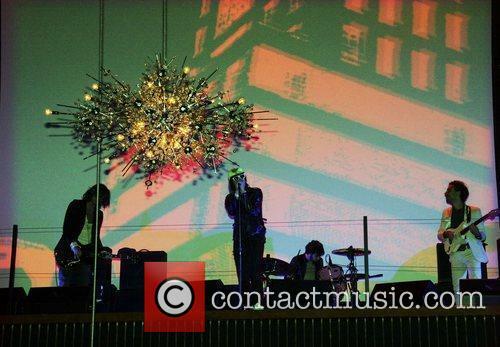 Gone were many of the marquee bookings of last year - think Laura Mvula, Everything Everything and The Walkmen - with the focus for 2014 being on home-grown talent and the showcasing of a couple of new venues. It began at the First Direct Arena, the new pod-like hub for mainstream music in the city, which served as the festival's wristband exchange, and also just around the corner at Belgrave Music Hall. Album review of 'Como Te Llama?' by Albert Hammond Jr released on Rough Trade.